Yemen is demanding $20 million from the US to build a rehab center for former Guantanamo detainees that would be extradited to the country. 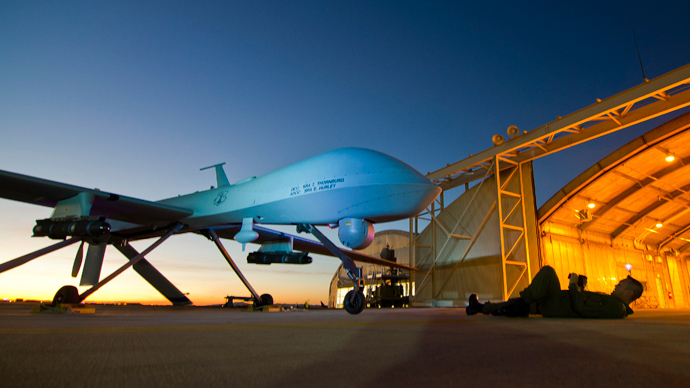 The facility would be designed to prevent them from returning to militant activities. 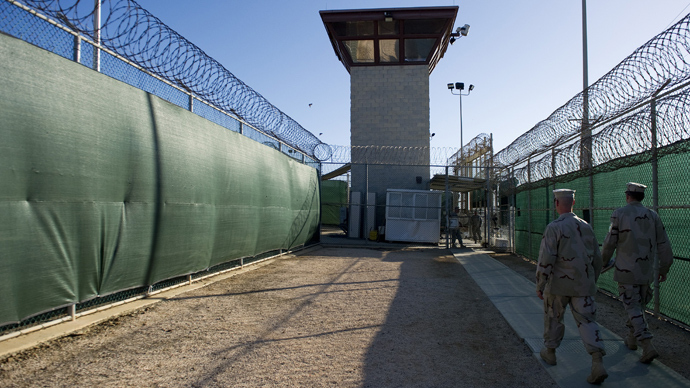 Last week President Barack Obama announced the US’s readiness to lift up ban on repatriating Yemeni nationals from Guantanamo Bay top security prison. Sanaa has put a price tag on the issue, asking Washington and the Gulf capitals to fund construction of a rehabilitation center that will potentially soothe the pains of former extremists and disincline them from armed violence. "The detainees will be rehabilitated and reintegrated into society,” state news agency Saba quoted Yemen’s President Abd-Rabbu Mansour Hadi as saying. On Tuesday, Hadi shared his views with the US Senator John McCain who is touring the Middle East. 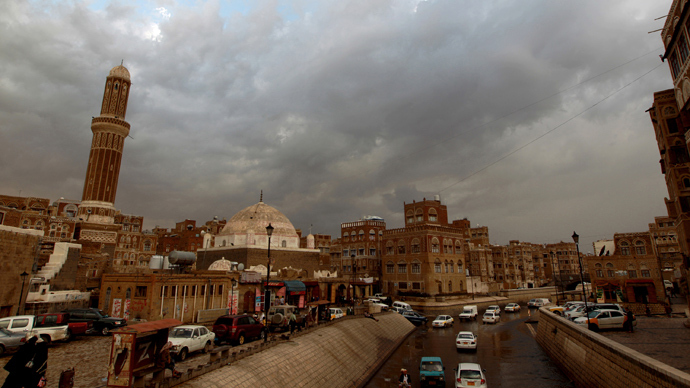 Yemen’s Human Rights Minister Houriah Mashhour told Reuters that the government approved the plan, but needs funding, from $18 to $20 million to bring the project into life. "The [financial] support that the United States would offer to Yemen in this regard will not be more than what it is [currently] spending to maintain Guantanamo prison," Mashhour evaluated in an interview on Wednesday. She also addressed wealthy Arab states of the Persian Gulf, which promoted the power transfer in Yemen in 2011 and helped to stop months-long political instability in Yemen, to sponsor the rehab project. 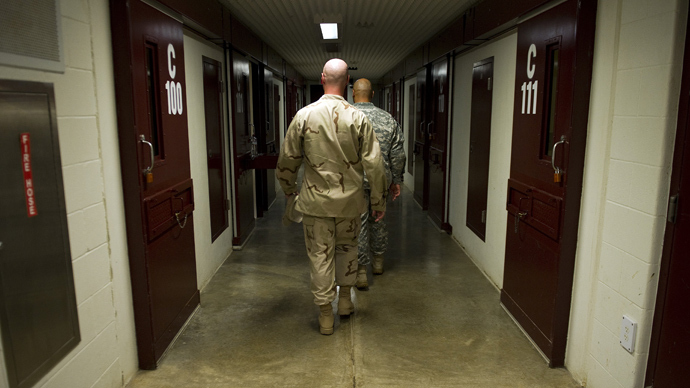 A large number, if not the majority of the Guantanamo detainees are from Yemen. 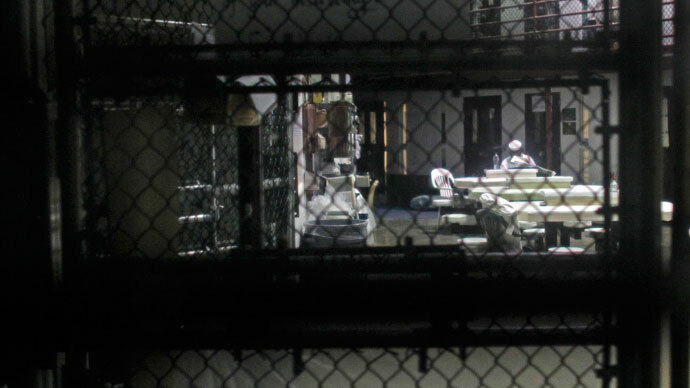 Among the 86 Gitmo prisoners already cleared for transfer or release are 56 Yemeni nationals. The next 80 detainees awaiting clearance for transfer have unaccounted for number of Yemenis as well. Many of them are among the 100+ Gitmo prisoners who are on hunger strike, which began sometime in February, demanding to be let out. Most of them were detained over a decade ago, following the 9/11 terror acts in the US and the American invasion to Afghanistan. 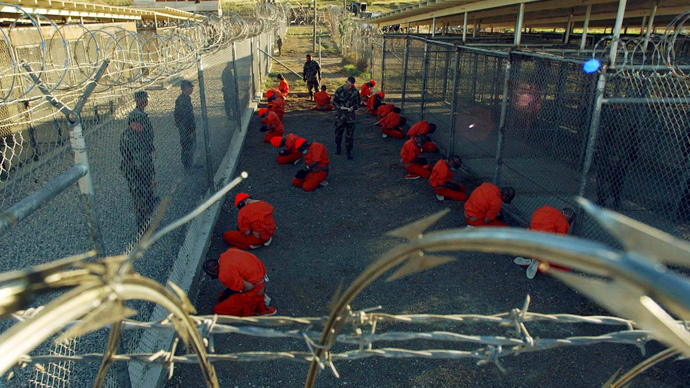 Washington stopped repatriating Yemeni nationals from Guantanamo prison in 2010, following the 2009 incident of an attempted US-bound plane blast. A man who attempted to bring explosives aboard in his underwear had been trained by Al-Qaeda-linked militants in Yemen. Yemen is one of the most impoverished countries in the Arabian Peninsula, which definitely helps Al-Qaeda cells, which traditionally recruit new members among poverty-stricken population. 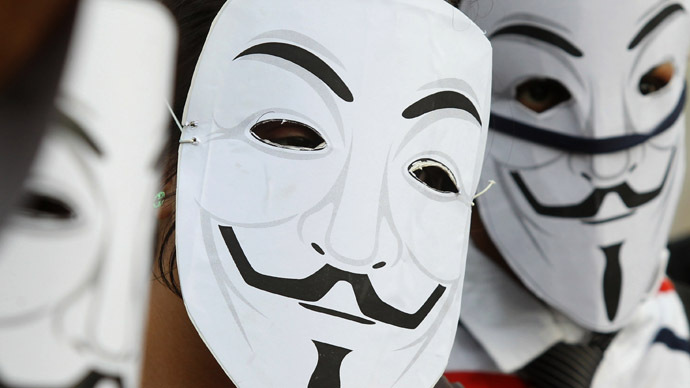 The Arab Spring protests in 2011 hit low-lived Yemen particularly hard, putting the country on the verge of a civil war. In the end President Ali Abdullah Saleh was ousted and replaced with his subordinate Hadi. 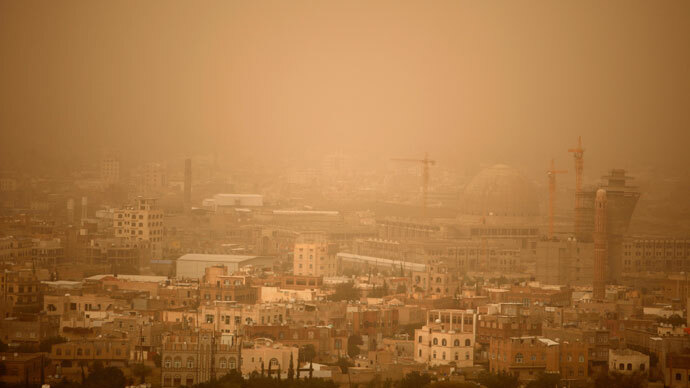 Though the situation in Yemen has largely stabilized since then, the Islamist insurgency together with Al-Qaeda are still targeting governmental facilities and troops in regular attacks and explosions. Because of the extended US security concerns Mashhour does not expect the repatriation process to start before the end of 2013. 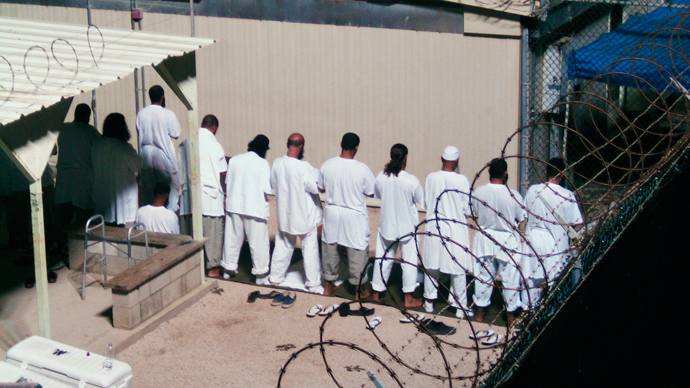 While many of the Guantanamo prisoners were returned to the countries of origin, dozens of Yemeni nationals are still awaiting their fate in Gitmo. Mashhour stressed Yemen’s government is not going to put such people on trial because "had there been any evidence against them, the United States would have put them on trial," she told Reuters. So Yemeni authorities are going to concentrate their efforts on rehabilitating the former detainees, Mashhour said, stressing that most of the 21 inmates repatriated before the 2010 ban have managed to return to normal life. She personally talked to some of them, she revealed, and shared that some are employed by Yemeni companies. As for those who opted to get back to militants, “very few did” the minister said, specifying she has no “precise information” on them. She named poverty and unemployment as the main reasons for people joining extremists, therefore new jobs for the former militants returning to normal life is crucial.